Jake Norton is a world-renowned climber, photographer, filmmaker, philanthropist, and inspirational speaker. 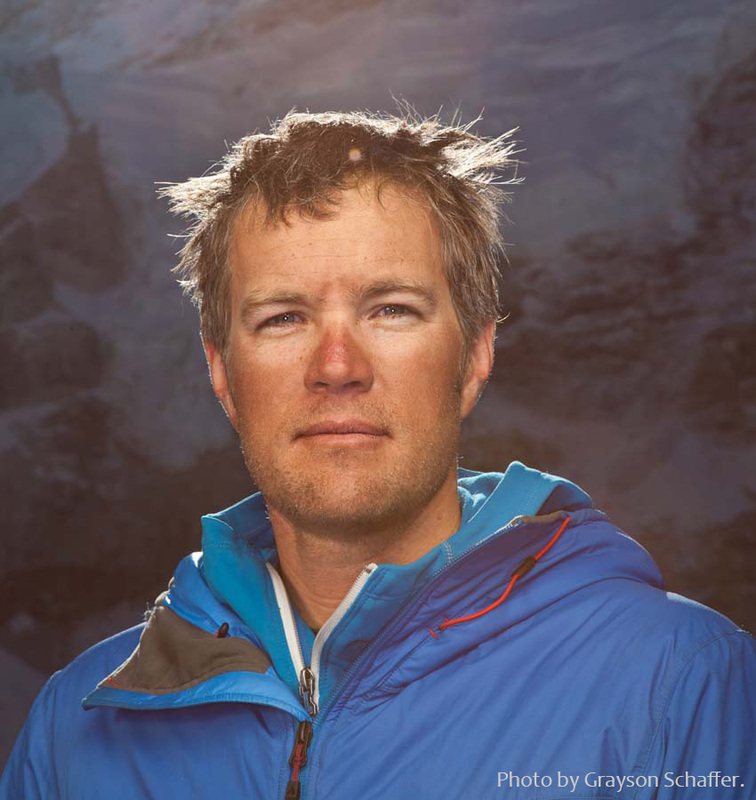 Based in Golden, Colorado, Jake’s worldwide adventures have taken him to the summit of Mount Everest (three times) and on expeditions on all seven continents. His photography has appeared in publications such as Vanity Fair, National Geographic, Forbes, and Oprah, while his film footage has been used in documentaries and television series. Jake directed and produced the award-winning 2013 film High and Hallowed: Everest 1963, and was a key member of the team that produced 2012's The Water Tower. As a speaker, Jake has inspired tens of thousands of people and companies worldwide to reach new summits and enjoy their climb to the top. His clients include Microsoft, Ford, Philips, Shell, Chevron, SC Johnson, Ritz Carlton, Comcast, and many more Fortune 500 companies as well as national and international associations and greoups. Jake is also a sought-after trainer, conducting highly-interactive full and half day leadership and teamwork workshops for corporations and associations. His training clients include the EPA, NOAA, NISST, Colorado Health, and more. Jake is also an active philanthropist. In 2011, he founded Challenge21, a multi-year climbing and fundraising project dedicated to the global water crisis, and its solutions. To date, Jake has launched four Challenge21 expeditions, shared his message with over one million people worldwide, and raised over $375,000 for his non-profit partner, Water For People. Find out more about Jake Norton at http://www.mountainworldproductions.com.